Headquarters of the Mexican federal government, Mexico's largest banks and many international financial service companies for Latin America, Mexico City is one of the region's most important financial centers. 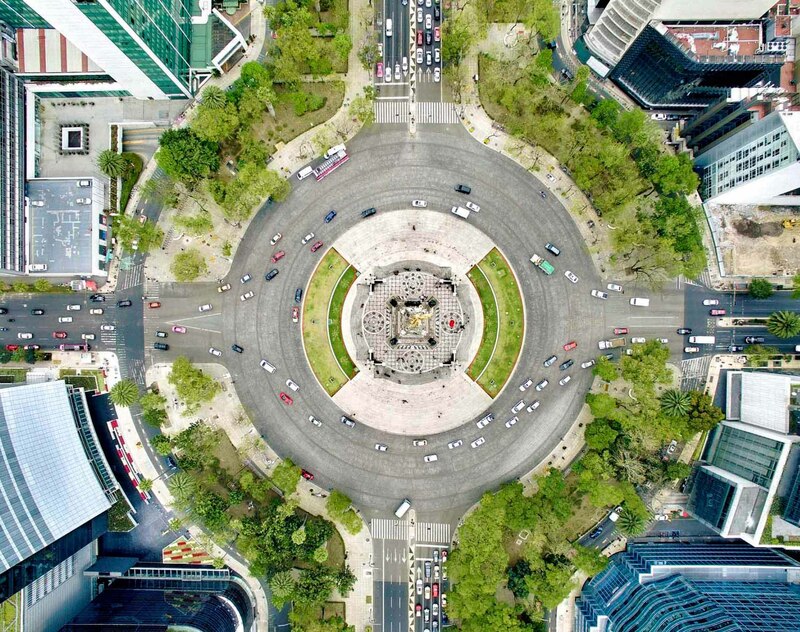 Rely on our expansive capabilities in the capital city of Mexico, the world's fourteenth largest economy, to help you access the country's markets or help you expand into new jurisdictions. With a deep understanding of the regulatory environment and business point of view, we regularly assist clients with complex legal matters across a wide range of disciplines, including major infrastructure projects, assisting with financing and strategic alliances, completing mergers and acquisitions. From our deep resources in the energy field to comprehensive experience counseling businesses in a plethora of industries, our team in Mexico is widely recognized by industry leaders, peer firms and media outlets as an undisputed leader for legal services in the country. Dynamic and responsive in our approach to ensure clients can navigate successfully through complexity and change, benefit from top tier talent driven to provide you with a competitive edge wherever your business takes you.